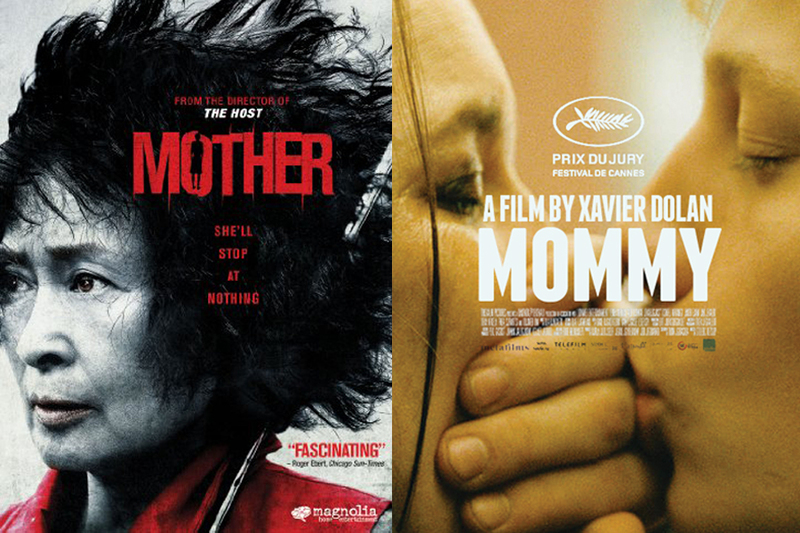 Mother’s day is upon us and if you are looking for two essential films to watch on this special holiday, here are two must-watch recommendations. Hye-ja is a single mom to 27-year-old Do-joon. Her son is her raison d’être. Though an adult in years, Do-joon is naïve and dependent on his mother and a constant source of anxiety, often behaving in ways that are foolish or simply dangerous. Walking home alone one night down a nearly empty city street, he encounters a young girl who he follows for a while before she disappears into a dark alley. The next morning, she is found dead in an abandoned building and Do-joon is accused of her murder. Thanks to an inefficient lawyer and an apathetic police force, Do-joon’s case is quickly closed, but his mother refuses to let this be the end of the story.